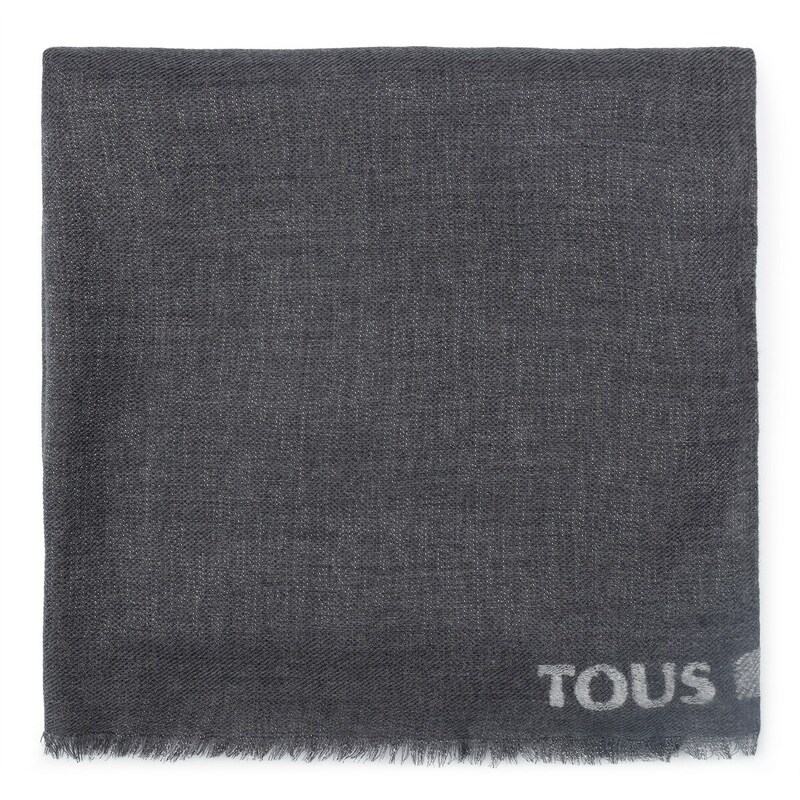 A soft foulard in dark gray with a frayed finish is bound to be an indispensable piece for your everyday looks. 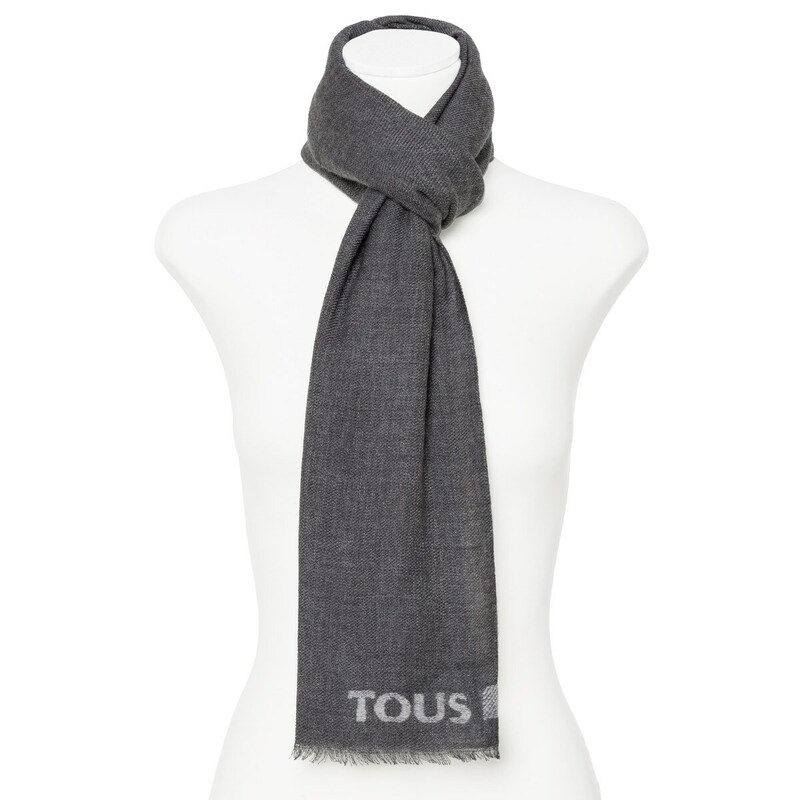 Labrin foulard in dark gray. 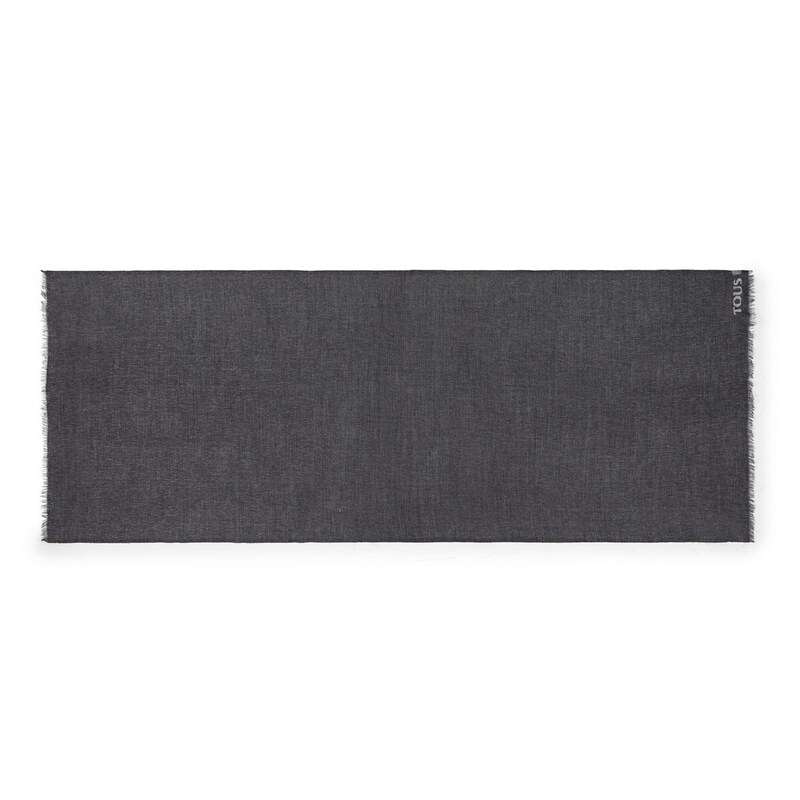 With a rectangular shape and frayed border detail. 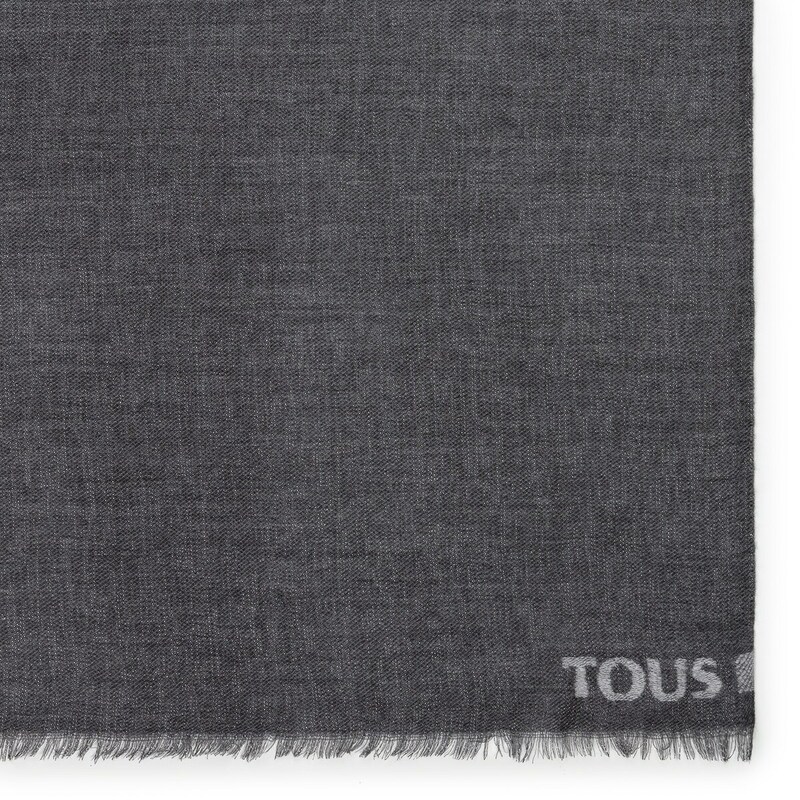 Measurements: 180x70 cm.